Wakefield, MA – Eastport Real Estate Services announced that it has been awarded the property management assignment for a medical office property located in Norwell, MA. Eastport will provide day-to-day property management, accounting, financial reporting, maintenance, construction management and brokerage coordination. Eastport’s focus will be to work with the brokerage team to lease the vacant space while executing a program to enhance the property, which will include a new façade and parking lot upgrades. 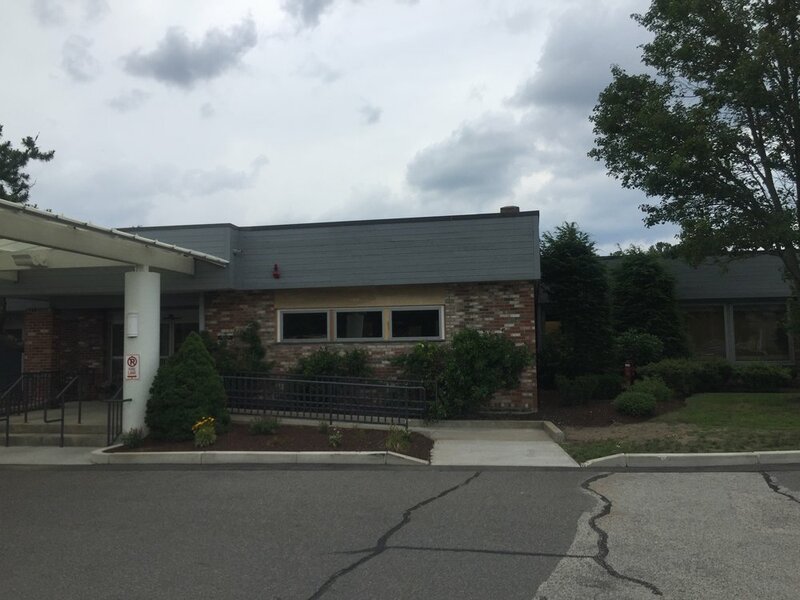 Conveniently located off of Route 3 at 75 Washington Street, the property is a 36,075 square foot, multi-tenant medical office building that is currently the home of the South Shore Skin Center, Senior Helpers, JK Dental and the Melanoma Foundation.